The meeting will open in your web browser or our application on your computer. You will be prompted to enter your information. 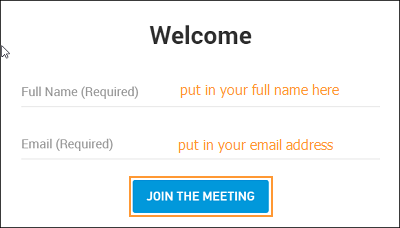 When you join a meeting you will join from an email invitation. That invitation has the URL or meeting code embedded in the Join Meeting Online button. Just click that in your email and it will join you to the meeting. 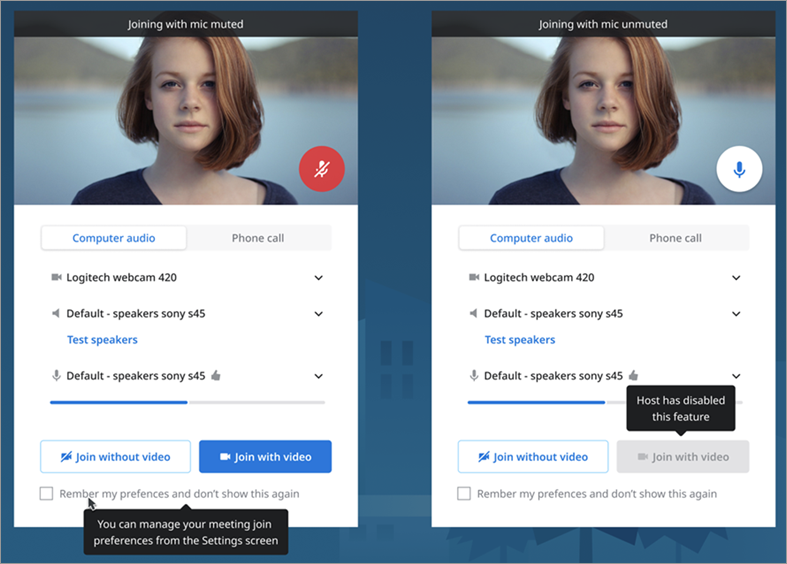 If your browser or the application did not automatically join you to your meeting, please try again by clicking the Join Meeting Online button in the email again.